Estimates by astronomers indicate that there could be more than 100 BILLION Earth-like worlds in the Milky Way that could be home to life. Think that’s a big number? According to astronomers, there are roughly 500 billion galaxies in the known universe, which means there are around 50,000,000,000,000,000,000,000 (5×1022) habitable planets. That’s of course if there’s just ONE universe. 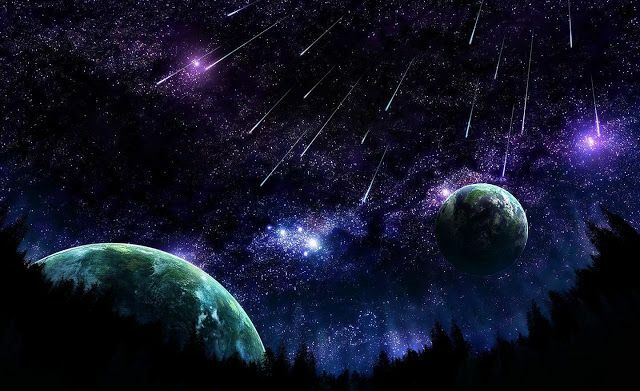 To do this, experts calculate our galaxy’s mass and calculate how much of that mass is composed of stars. Based on these calculations scientists believe our galaxy is home to at least 400 billion stars, but as I mentioned above, this number could drastically rise. There are some calculations which suggest that the Milky Way is home on an average between 800 billion and 3.2 trillion planets, but there are some experts who believe the number could be as high as eight trillion. Furthermore, if we take a look at what NASA has to say, well find out how the space agency believes there are at least 1,500 planets located within 50 light years from Earth. These conclusions are based on observations taken over a period of six years by the PLANET—Probing Lensing Anomalies NETwork—collaboration, founded in 1995. 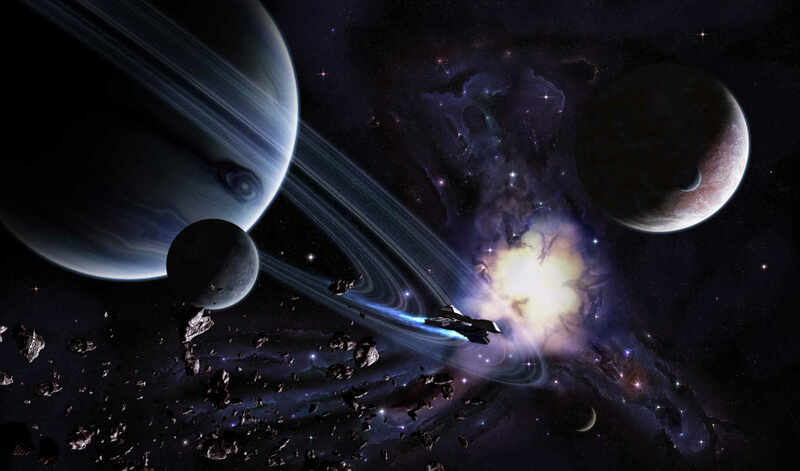 The study concluded that there are way more Earth-sized planets than Jupiter-sized worlds. In 2013, Dr. Phil Yock, from the department of physics at the University of Auckland said how: “Kepler finds Earth-sized planets that are quite close to their host stars, and astronomers estimate that there are around 17 billion such planets in the Milky Way. The number seems to be increasing every year, which is kinda cool. If we take a peek at the recent data provided by the Kepler space mission, we’ll find how astronomers believe approximately 40 BILLION Earth-sized planets orbiting habitable zones of Sun-like stars and red dwarfs in the Milky Way galaxy alone. 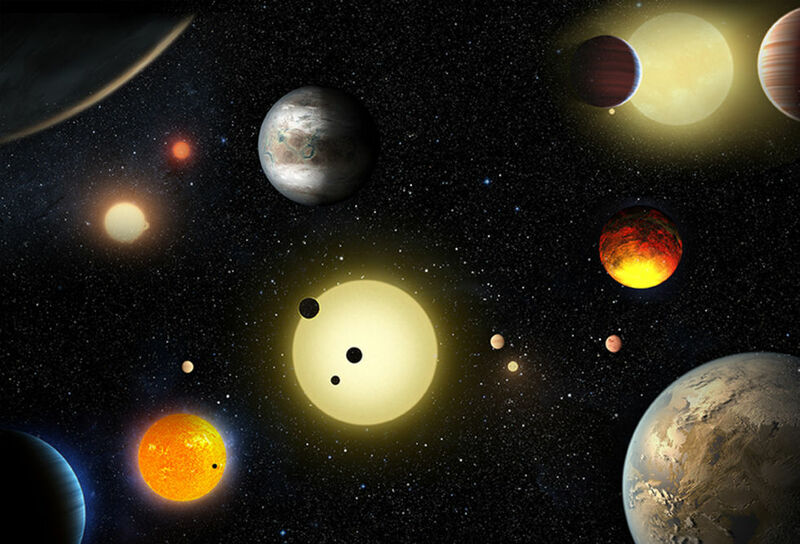 Since NASA’s Kepler was launched in 2009, the space telescope has discovered a total of 4,034 potential alien planets, of which 2,335 are verified exoplanets. 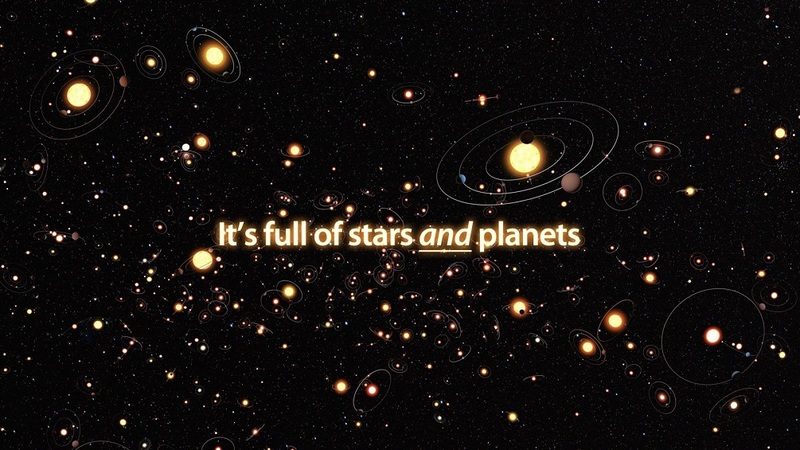 Interestingly, some astronomers say that around 11 billion planets may be orbiting Sun-like Stars, while other believe this number is more like 100 billion. In 2017 NASA made great progress in the search for alien planets. Their most noteworthy discovery was the solar system Trappist-1, home to SEVEN Earth-like planets who may even be home to alien life. This particular solar system is very important. In June of 2017, NASA revealed a statement saying that they had discovered ten new planets outside of our solar system that are very likely of similar size and temperature as Earth and may even have life developed on their surface.